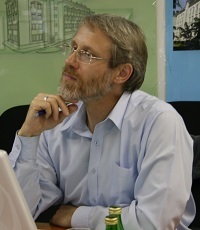 Professor and head of the institute of Educational Sciences, founder and head of the department Computer and Education of Berlin University of Arts. Since 2002 professor emeritus. 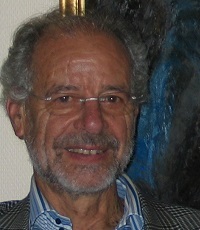 Editor (since 2001) of the series “International Cultural-historical Human Sciences (ICHS)“, Lehmanns Media, Berlin, vol. 1-34 Editor of website and e-journal. 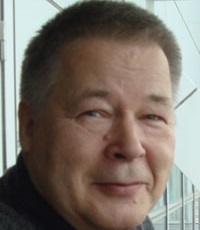 Pentti Hakkarainen is Professor of Early Education at the University of Oulu, Finland. 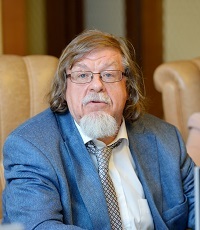 He has taught early education, developmental teaching and research methodology at Kajaani University Consortium since 1997. He runs post graduate program “Meaningful learning in narrative environments” and experimental program of school transition (15 doctoral students). 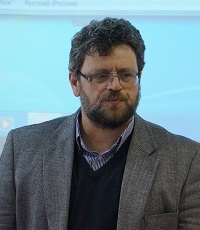 His B.A and M.A in educational psychology were granted from the University of Jyväskylä. 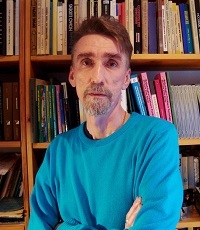 His PhD was completed in 1991 at the same university. 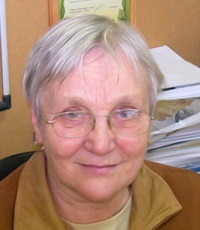 Milda Bredikyte is Assistant of Early Education at the University of Oulu, Finland. She has taught observation and documentation methods of young children, learning and development through play and creative drama at Kajaani University Consortium since 2002. She is doctoral student at Oulu University and writing her second doctoral thesis on the development of young children’s imagination. 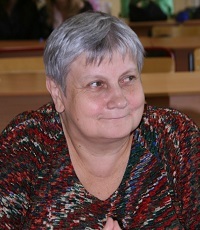 She runs a research laboratory on children’s play (Play Lab “Silmu”) since 2002. 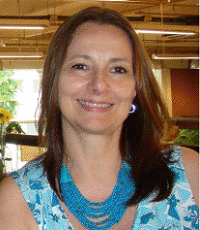 Angela Cavenaghi Lessa is full professor at the Universidade Católica de São Paulo, lecturer at the English Language Undergraduate Course and at the Post Graduate Program in Applied Linguistics (LAEL). 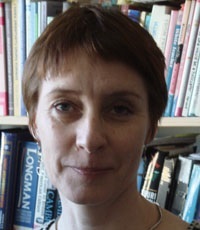 She was Head of the English Department, Deputy Director of the Human Sciences Centre and is now the Vice-Coordinator of the Post Graduate Program in LAEL. 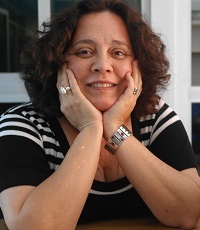 She is the leader of the research group Inclusão Linguistica em Cenários de Atividades Educacionais (ILCAE) which carries on researches on the area of Special Needs Education (SNE), Violence in School and Critical Literacy.